Our little family is tackling a new project this year...Project Life by Becky Higgins. 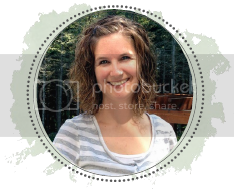 I've been following Becky's blog for about a year and finally convinced succumbed myself to the idea that I just CANNOT keep up with traditional scrapbooking for our family. I am SO FAR BEHIND that my list of "to-do" pages exceeds the pages that I've completed for the boys and our family albums. I do still plan on completing those pages, but at least this way, I won't be getting any further behind. I'll be using this blog as a way of documenting our life for our friends and family. I'm committing to posting weekly our 7 photos of the day...the ones that will be in our album.